Also known as Txintxon or Conga. Game where you make sequences, try to win a few points and let your opponents' points burst! 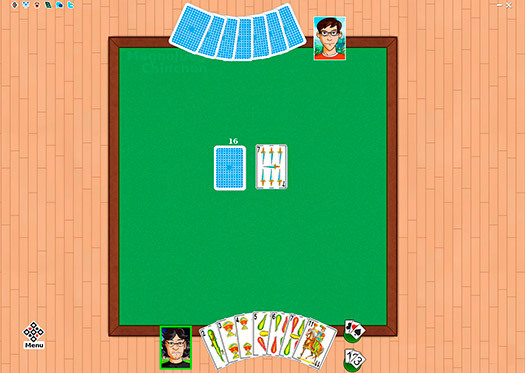 Rummy family card game.